New Announcements are listed first. 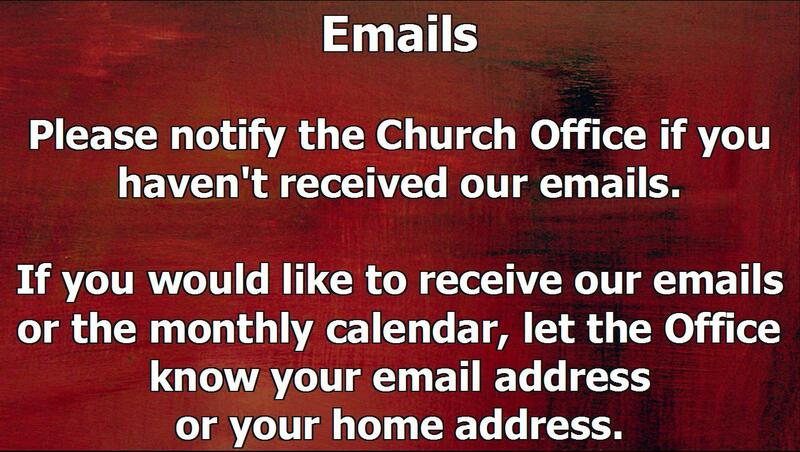 These are the same announcements that are displayed prior to Worship on Sunday. Scroll down for all the announcements. 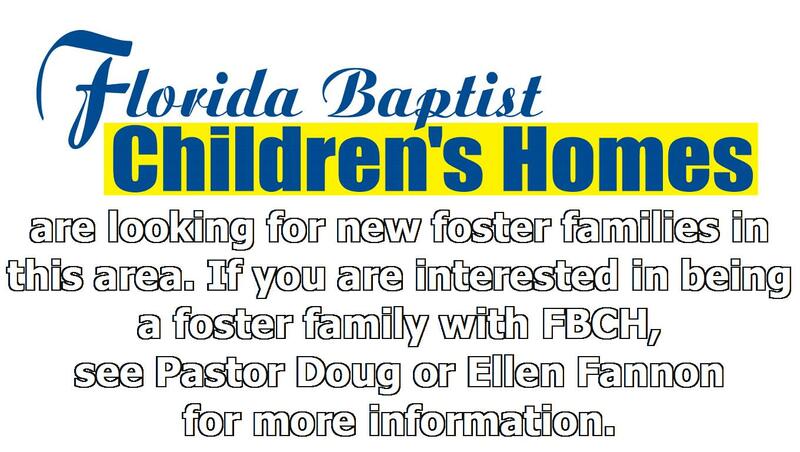 Call the church office, 850-678-1611, if you have any questions. Tue Apr 30 New Members Class 9-10am Session 1: Who We Are. · Choir Practice: Practice for the Easter Cantata will be this Sunday evening at 7pm and this Wednesday, April 17th at 7:30pm. Choir members please plan to attend. · New Members Classes will be offered beginning with Session 1 on Tuesday, April 30th, 9-10 AM. 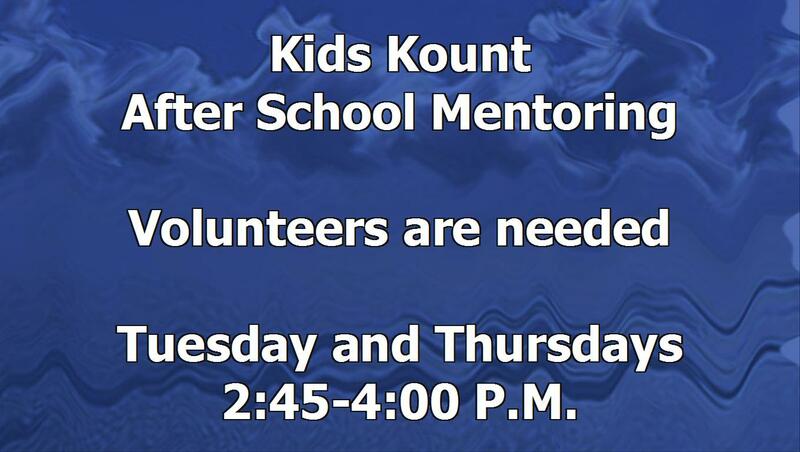 Session 2 will be Tuesday, May 7th and Session 3 will be Tuesday, May 14th. 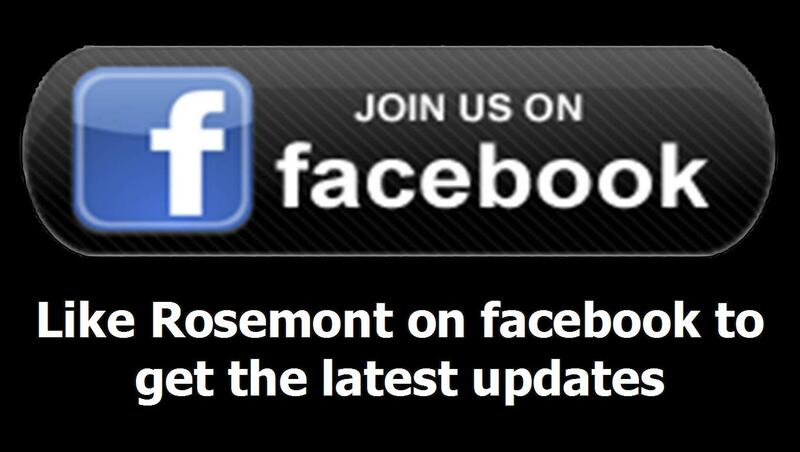 If you are a new member of our Church or an old member that would like some information about Rosemont, please plan to attend. · Annie Armstrong Easter Offering envelopes are included this morning’s bulletin. Please take home and pray how much the Lord is leading you to contribute for North American Missions and return next week.